New Weizmann Institute research may bring the idea of sleep learning one step closer to reality. The research, which appeared today in The Journal of Neuroscience, suggests that certain kinds of conditioning applied during sleep could induce us to change our behavior. The researchers exposed smokers to pairs of smells – cigarettes together with that of rotten eggs or fish – as the subjects slept, and then asked them to record how many cigarettes they smoked in the following week. The study revealed a significant reduction in smoking following conditioning during sleep. Dr. Anat Arzi in the group of Prof. Noam Sobel of the Weizmann Institute’s Neurobiology Department had previously shown that associative conditioning – Pavlovian-type learning in which the brain is trained to subconsciously associate one stimulus with another – could occur during sleep if odors were used as the unconditioned stimulus. Though the volunteers did not remember the odors they had smelled in the night, their sniffing gave them away: The next morning they reacted unconsciously to tones that had been paired with bad smells by taking short, shallow breaths. The use of smell, explains Arzi, is central: As opposed to other types of sensory stimulus, even very bad odors do not wake us. The current study was performed on 66 volunteers who wanted to quit smoking, but were not being treated for the problem. Cigarette smoking was chosen for the study because it is behavior that can be simply quantified and the target stimulus was another smell. After filling out questionnaires about their smoking habit, those in the sleep group spent a night in the department’s special sleep lab, in which their sleep patterns were closely monitored. At certain stages of sleep, they were exposed to paired smells – cigarettes and a foul odor – one right after the other, repeatedly throughout the night. Although they did not remember smelling the odors the next morning, the subjects reported smoking less over the course of the next week. In contrast, subjects who were exposed to the paired smells when awake did not smoke less afterward, nor did sleepers who were exposed to cigarette smells and the two aversive smells unpaired, at random times. The scientists noted that the group with the best results – an average of 30% fewer cigarettes – was composed of those who had been exposed to the smells during stage 2, non-REM sleep. This supported the group’s earlier findings which suggested that we mostly forget what happens in our dreams, but conditioning that makes its way into our subconscious during the “memory-consolidation” stage may stick. 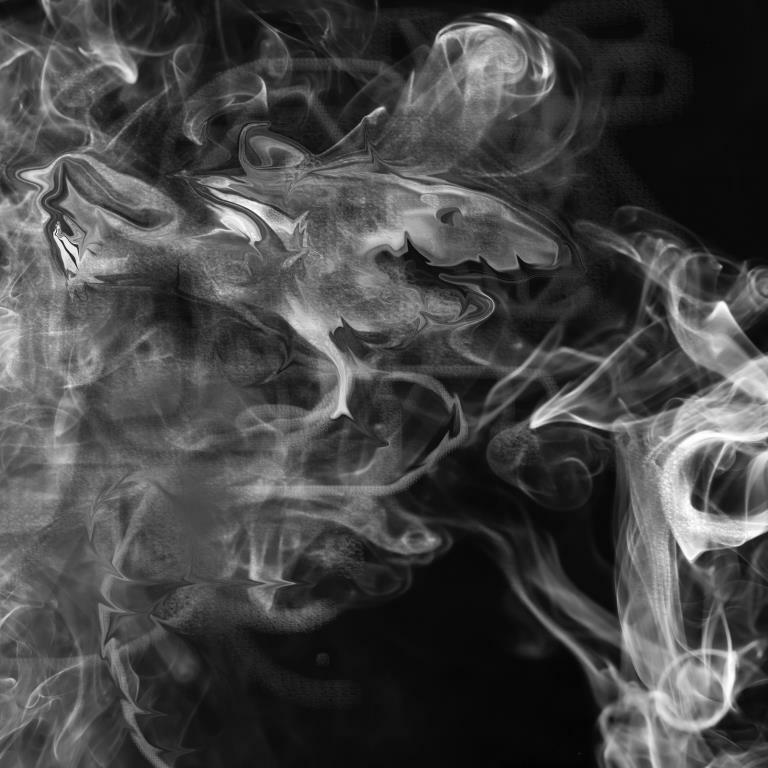 Sobel and Arzi suggest that olfactory conditioning may be a promising direction for addiction research because the brain’s reward center, which is involved in such addictive behavior as smoking, is closely interconnected with the regions that process smell. Some of these regions not only remain active when we sleep, the information they absorb may even be enhanced in slumber. Prof. Noam Sobel’s research is supported by the Norman and Helen Asher Center for Brain Imaging, which he heads; the Nella and Leon Benoziyo Center for Neurosciences, which he heads; the Carl and Micaela Einhorn-Dominic Institute for Brain Research, which he heads; the Nadia Jaglom Laboratory for the Research in the Neurobiology of Olfaction; the Adelis Foundation; the James S. McDonnell Foundation 21st Century Science Scholar in Understanding Human Cognition Program; Mr. and Mrs. H. Thomas Beck; the Minerva Foundation; the European Research Council; Nathan and Dora Oks, France; Mike and Valeria Rosenbloom through the Mike Rosenbloom Foundation; and the estate of David Levidow.